EKU McNair scholars receive personalized, one-on-one academic performance reviews from higher education professionals. EKU McNair Scholars receive scholarly skills coaching from program professionals and EKU PhD faculty members. EKU McNair scholars receive graduate school application assistance from career and graduate school development professionals and from academic consultants in the EKU Noel Studio for Academic Creativity. EKU McNair scholars receive scholarly mentoring from EKU PhD faculty members who are accomplished researchers. EKU McNair scholars are eligible to receive an EKU scholarship. EKU McNair scholars attend small group graduate school preparation workshops and seminars for McNair scholars only. EKU McNair scholars may earn up to $3,000 when they successfully complete an EKU McNair Summer Research Opportunity Program Internship. EKU McNair scholars receive graduate school application fee waivers from top graduate school across the nation. EKU McNair scholars may receive lucrative McNair-specific graduate assistantships and fellowships from select graduate programs. 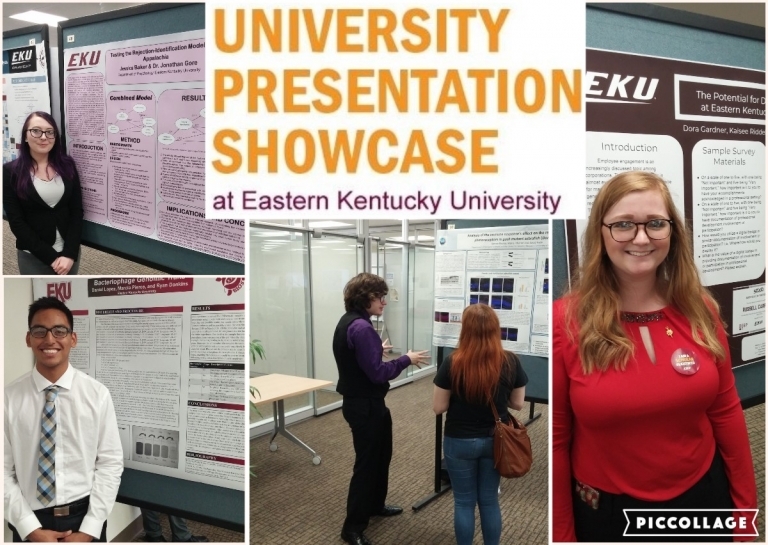 EKU McNair scholars develop the knowledge and skill set that makes them relevant to the scholarly aims of top graduate programs. 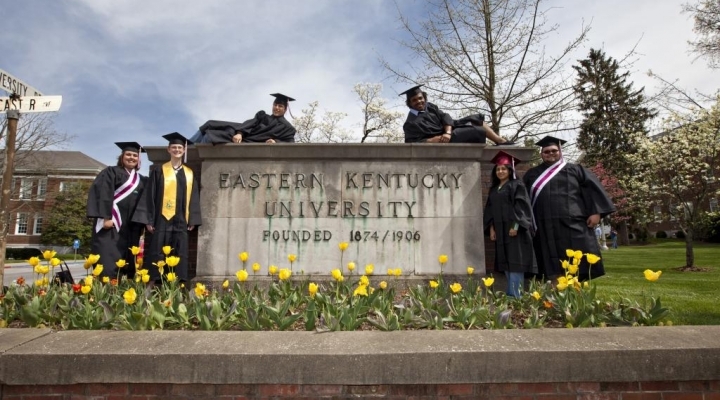 EKU McNair scholars are recruited by some of the best graduate programs in the nation. 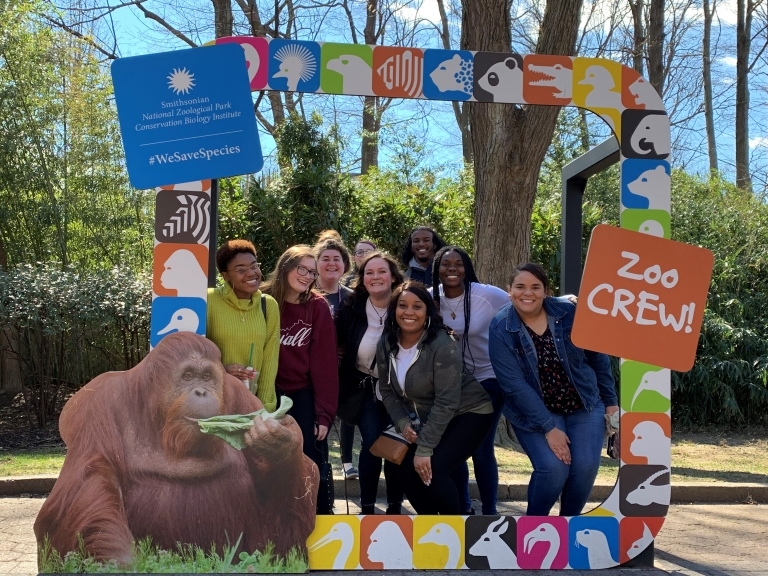 With only two federally-funded McNair Scholars Program in the state of Kentucky, it is a unique and rewarding opportunity to be an EKU McNair scholar!